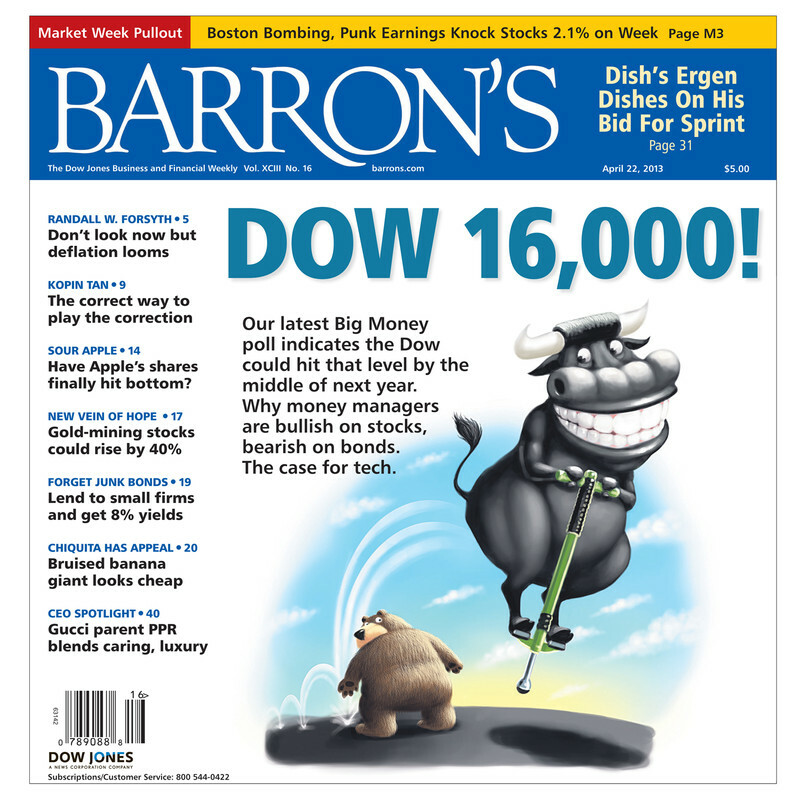 Some times you have to be aware of this Bullish Covers. The market it´s Bullish specially if there it´s not a closing price under the Key Level of 1540 on the Sp500 or 14.400 in Dow. We need both prices under those key levels to use it as confirmation of the trend revearsal. After the move towards the 1540 in the SP500 the bulls fight back and in a fast move they move forward and try to break the 1600 level. That´s the next level to consider, above 1600 we can have some more weeks of bull market, under 1540 weeks of bear market. In between it just a fight of powers between the bulls and bears, and the smart thing to do it´s to sell in resistence and buy in Support zones. The rest of the move it´s just for professionals. We have to be aware that this Bull Market it´s going end, in the near future, we have just to follow the differente signals and don´t try to be fool and think we are going to see the 20.000 of the Dow in the next months. We could see the Dow above 15.000 but i think there it´s quite low chances of see the 16.000 in the next decade. Just take care and protect your money, that only depends in you, and never follow Bull News specially when the market it´s in All Time High. It´s quite clear, that all markets in the world move normally with the same trend. Some times they slow down and sometimes they speed up. All the markets are organized and pretty much all hedge fund and big companies control all the movements in the world. With this chart, a normal person, will think there cannot be any possible comparison between Canada and Spain, because they live in different realities. As you can see there it´s a quite similarity between both charts, with the TOP and BOTTOWN in differente colours so it´s quite clear how normally Spain Index was making higher bit earlier. In both cases you just have to follow the Red Trend Line, and wait until it´s broken to enter long in any chart. Buy above the red trend line. In my study of the past to try to have an answer for the future, i think that the Toronto Stock Exchange will suffer a major correction in the next months. I have compared the red circle (mayor tops) and in my opinion the TSX60 it´s taking in place a mayor top, had lost the green treen line of short term and in case there it´s a weekly close under 640 level there will be a high chances to go in the next months to the 500 level. The Blue Horizontal Line marks the Big Support for each market and will be a big resistence in the future. Sell under the Blue Horizontal Line in case it haven´t benn done. As you can see in Spain, above that blue line the market it´s bullish and under it´s bearish, so no long positions should be open under that blue line and all longs position should be close. Just be aware of the past and learn, so you can avoid any possible crash of the markets. Be smart and always protect your position with a Stop Loss order. The key moment for the SP500 have arrived. Now it´s time for Bears to take control and make the SP500 go under the 1540-1550 Key Level or the Bulls have still some force to keep taking the price higher. As previous analysis the price went north of 1570 but just after found the next big resistence in the 1580-1590 level. After that the bear took control, and now it´s time to decide if the y wil break the support area in 1.540-1.550. The red support line have hold the price but we need to see a close under the support line to think it´s completely broken. In case the 1.540-1.550 it´s broken odds are in favour to see the 1.400 in next weeks/months. Every movement inthe stock market have it´s reaction after a big action. So just this it´s the case, some corrrecction of the big move since December'12. Maybe we will see some upside move if the 1.540-1550 it´s not broken, and in the next move it´s possible to break above the 1.600. We always have to follow the market and don´t try to be right or wrong, and in case we are lost use the STOP LOSS. "Its better to lose than to lose more". Take care and be smart. As you can see the SP500 have reach the major Resistence mention the 5th of March. After, it has been moving sideways between higher highs and making some noise in the down side. The key feature we have to follow in every analysis it´s when it´s the right time to be short or long or when it´s time of selling our long positions. Now we have to think where the market comes from..... below 670 points in March'09. Now we must be conservative and think that the best portion of the move have well taking place, so it´s not moment no enter any long positions now, and just protect the ones we have. Obviously this it´s quite general, because in any market move there will be stocks that move against the main trend. As long as the red support line holds the price we can continue with the longs positions, but be aware that price it´s looking that at any time it will close below that level 1545 and will be confirmed with a close below 1540. In that case price, had try to hold in three differente support (green, brown and red), from minor to major importance. Absolutely the red zone mark the most important support for the trend that start in October'11 it´s in the lower band of the bullish channel, Around the 1.440 level. The brown support zone marks the previous low and had held before the new highs. In case of new highs, plausible option, there is a resistence in the 1580-1590 area. I don´t belive we will reach the 1.600 without a quite significant down move. Take Care, Be Smart and use Stop Loss in every entry. In my twitter, i have been posting my impresions of the market, but i have decide now, to post a more clear chart, where i show how it´s my long term view and why i think we are near an important resistence. As you can see the 1550 - 1570 area it´s quite important due to the extensión of prior swing. Before in the 1370 there was an important high and after the price decline for several weeks. Now the price its moving up, with small correcction in between, so the indicators are having big divergences and the steep move it´s making me to be aware than this up move cannot last for very long. Normally the biggest the steep move the bigger it´s the decline afterwards and it´s also telling us than it´s not healthy for the market and normally those moves are made in the last wave of any movement. In this chart, we can see who in all af the prior moves (1160-1423 and 1270-1472), there were important declines after. This it´s healthy, so shorts also have a chance and to see increase in prices we need buyers,and at one point everyone it´s in the market so there are no new buyers. After a helathy decline,we could see better prices for long positions due to the good prices). In my opinión ít´s moment to close some long positions, not all,until we don´t see a weekly lower low. Now there has not been much decline from November lows and in the last part of the chart i see a symmetrical broadening bottom. Not very used pattern but it can give us some clue of the future move in case the red trend line it´s broken. So at you can several patterns are showing us the possible of a decline in the next weeks. Negative Divergence with indicators such us a MACD or RSI (not shown in the charts). So be smart, and don´t let the market and the new highs think that the Bullish move with last for long without some decline in the next weeks or months. The Lower Band of the Bullish Channel can work as a support for the price in case a normal correction of the market starts. Always take in mind that lower moves are more spectacular and fast. It´s always important to go to the market with an open mind, remebering than any market have 3 types of moves (upside, downside and neutral) and they all take place in any chart.